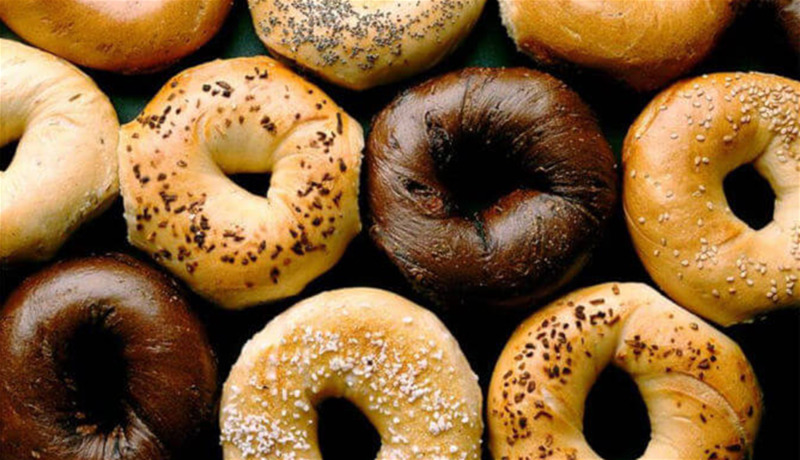 BIG BLUE BAGEL & DELI was established in May of 2000 by owner, Jon Deason, who is there every day giving customers the food they love and creating an atmosphere they want to come back to. 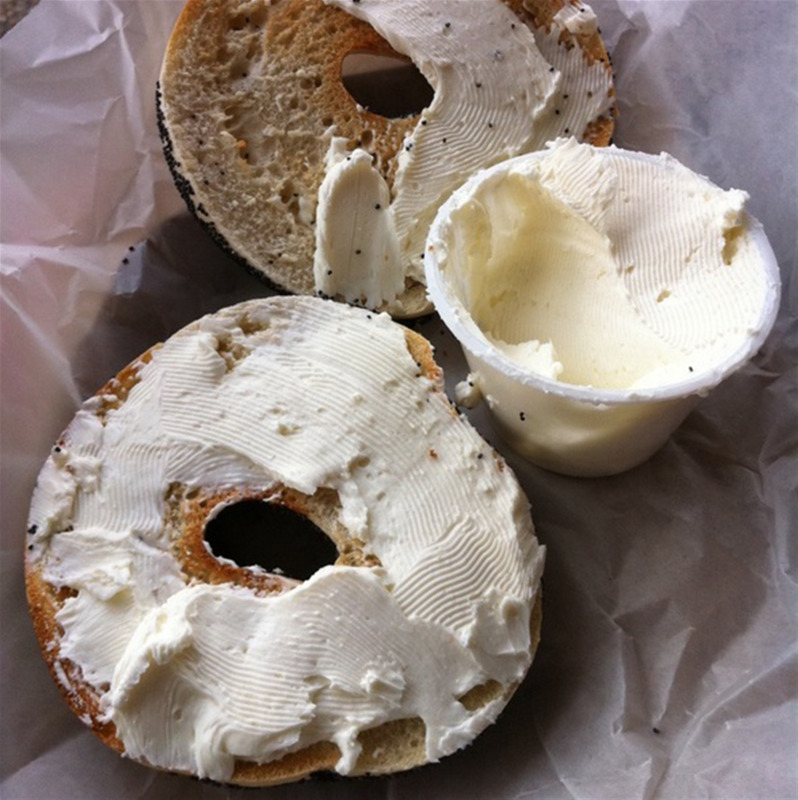 Jon now plans to move back to his home town, Birmingham Alabama, and open the second franchise of Big Blue Bagel & Deli. The restaurant is one of the most popular gathering places for Auburn students, faculty and locals. Big Blue caters for many University Departments and the Athletic Department including the Swim Team and Basketball Team. It is a local favorite for many student athletes, fraternity and sorority chapters. 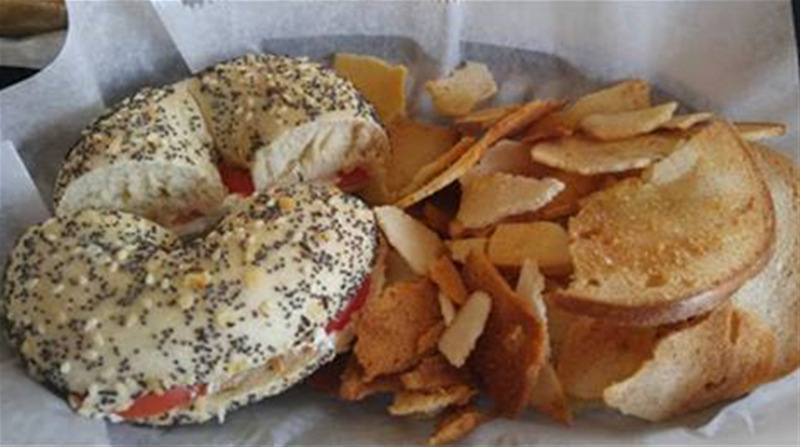 One of the favorite items on the menu, Tiger Melt, was named along with Big Blue's Fantastic Bagel Chips as one of the "100 Dishes to Eat in Alabama Before You Die" by the Alabama Tourism Department. 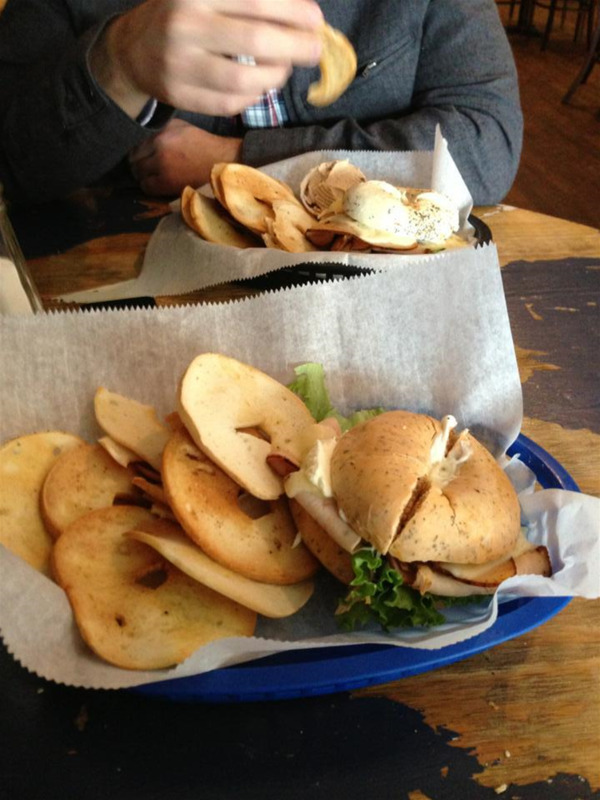 Turn your special occasion into a memorable time at Big Blue Bagel & Deli. Whether you're hosting a small social gathering, family or business sporting event, Big Blue will custom-tailor an event worthy of the occasion. It's the personal touches that make an event special, and no one understands this better than the employees at Big Blue Bagel! They'll work with you to ensure that every detail is exactly right. We'll take care of all the arrangements. You just walk in and enjoy your time at Auburn.